Get ready for a full reset of the mind and body with luxurious amenities and spectacular views with Nihi Reset, a transformative week that will leave the body fresh. 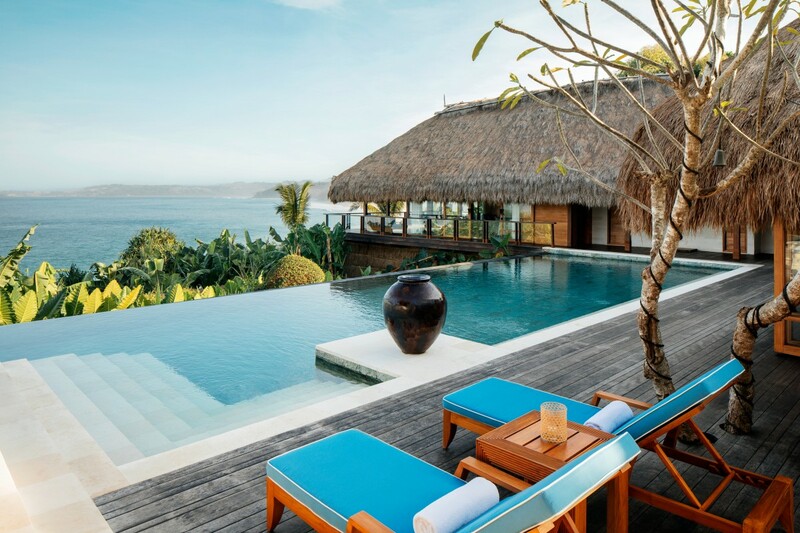 For one week, guests at Nihi-Sumba can take charge in their body with a view only found by an untouched Indonesian enclave. Designed to reshape the body, Special Guest Instructor, Tatiana Boncompagni Hoover, co-author of Model Trainer Method and founder of Sculptologie, is leading the Nihi Reset. 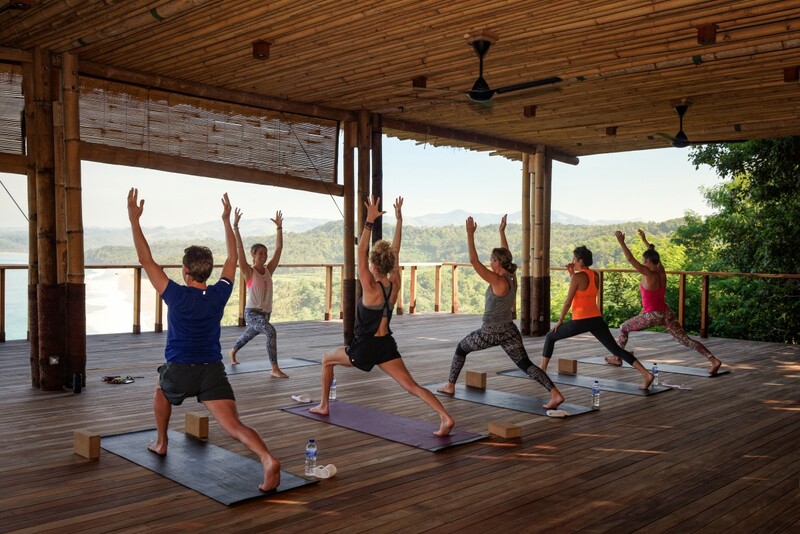 The retreat will allow guests to discover how good strong feels while nourishing the body with healthy, fresh food and gaining a renewed perspective on life through daily mindfulness practices. This week will be filled with strength training workouts, yoga, meditation, spa services, hikes and dips in the Indian Ocean or private plunge pool. Spend a week to fully recharge and regain lost energy with spectacular views and a program to help reset life to the healthiest. Tatiana Boncompagni Hoover has set up each day where guests can understand and also improve their body for maximum results. In the morning, breakfast and lunch is filled with healthy meals of oats with shaved coconut and cinnamon and a and egg white omelette for breakfast and prawn ceviche and garden salad with chicken or fish for lunch. 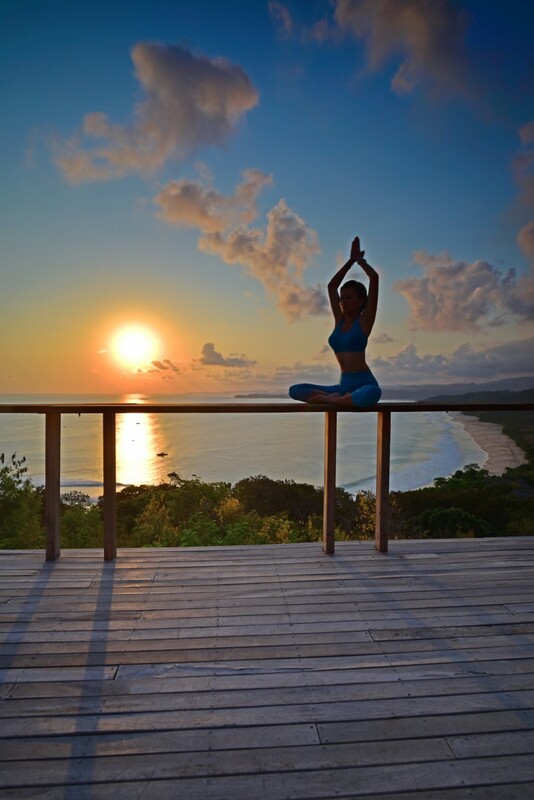 Activities will be morning meditation and then a weight training/workout with a new of the Indian Ocean. For the afternoon, low impact cardio, a spa treatment, life coaching activity, and a one-on-one with Tatiana herself will give clarity for guests, while dinner is served with grilled fish of the day, stir fried tofu, and a variety of curries before retiring for the evening. Wake up each morning and take time to breath fresh air and open up the sense for a day to reset mind, body, and spirit thanks to the Nihi Reset program. Nihi Sumba sits on a remote island in southeastern Indonesia and is a culturally immersive enclave of equal parts adventure, barefoot luxury, and charitable giving, all in an exotic and authentic setting. Nihi Reset will happen on 27thOctober to 3rdNovember 2018. Nihi Reset is priced at USD $800.00 per night for single occupancy and USD $1,400.00 per night for double occupancy. To book a spot or find out more information, contact Elissa Lumley at elissa@nihi.comor visit nihi.com/reset.